It’s time for our annual Spring Work Bee. 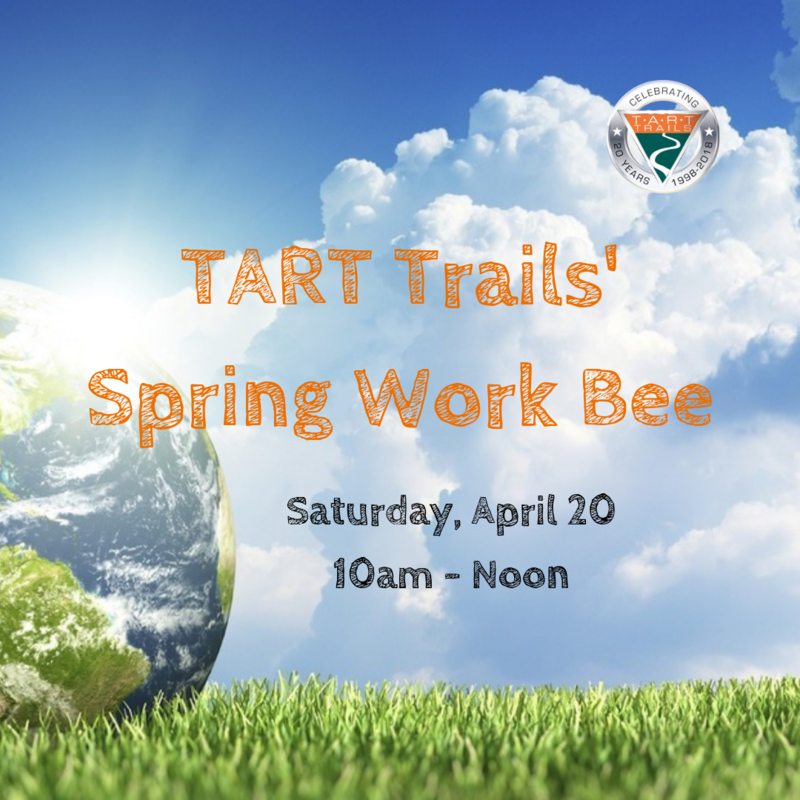 Once again we'll be hosting work bees at various locations along the trail network from 10:00 am – noon. It’s the perfect opportunity to get out and enjoy springtime on the trails and help us get them ready for the summer season ahead. Join friends or make new ones! Sign up solo or with a group. More info and sign up here. but you must also register at the link for more info or to attend.